Roger Michael Humphrey Binny , and in the 1985 World Series Cricket Championship in Australia where he repeated this feat (17 wickets). He played 27 tests and 72 ODIs for India. 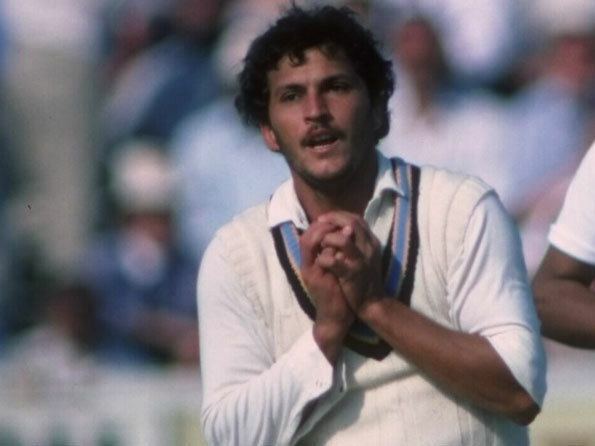 Binny started his international career on his home ground, the M. Chinnaswamy Stadium in Bangalore in the first Test of the 1979 home series against Pakistan. Against bowlers of the calibre of Imran Khan and Sarfraz Nawaz, he performed creditably in his debut match scoring 46 runs. He was a useful swing bowling and one of the better fielders in the Indian team of that time. His Test career was not stellar, but he and fellow Pace bowler Karsan Ghavri were helpful in getting the shine off the new ball before Indias famous spin bowlers (Bishen Singh Bedi, Chandrashekhar, Prasanna and Ventatraghavan) could take over. Binny and Ghavri (along with wicket keeper Syed Kirmani) were also credited with saving many test matches for India. When the top batting order collapsed, Binny could be counted to hold the batting down so as to avoid innings defeats or drag the match to a draw. Binny however came into his own in the World Cup. 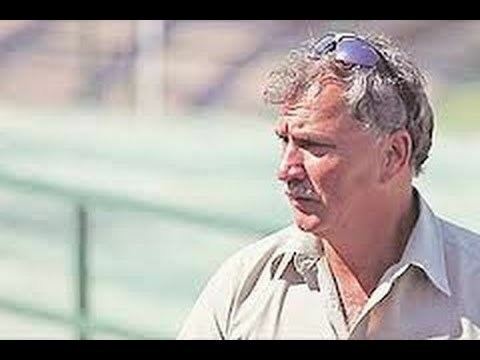 The wickets suited his medium-pace, and in tandem with Madan Lal, and led by the inspirational Kapil Dev, he helped India win their first World Cup title. He was the first Anglo-Indian to play cricket for India [1. He appeared as the in-house cricket expert for national news channel - NewsX, during the 2011 ICC Cricket World Cup.